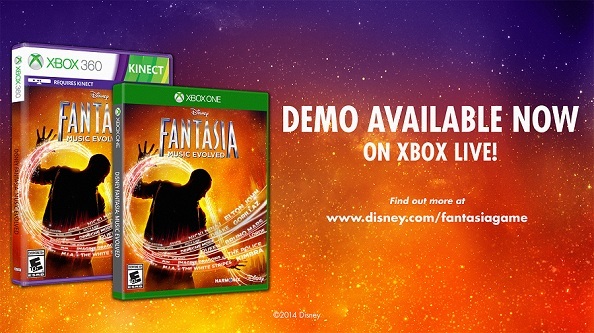 Can't wait until October 21st to play Disney Fantasia: Music Evolved? Xbox LIVE Gold members can download the demo RIGHT NOW. 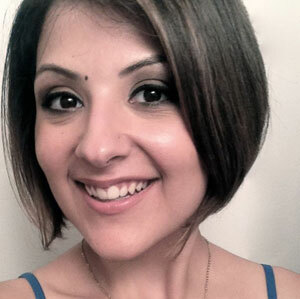 Annette is a former Product Manager at Harmonix (previously of Amplitude, Dance Central, and Fantasia fame).